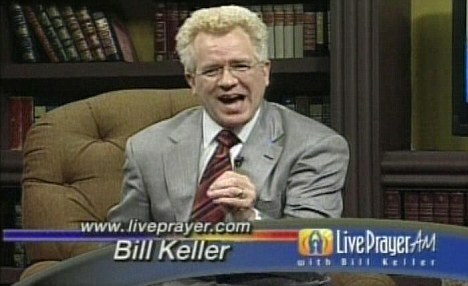 Baptist Taliban – The Reverend Mullah Bill Keller! 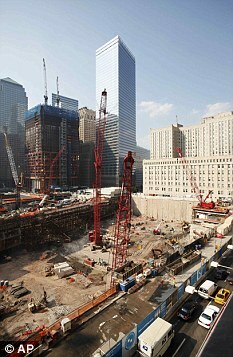 An evangelical preacher has vowed to build a Christian centre at New York’s ground zero in protest at the mosque proposed to be built there. Bill Keller said he is raising funds to build a house of worship within a few blocks of where terrorists flew planes into the Twin Towers on September 11, 2001. As tension mounted ahead of the ninth anniversary of the attack this Saturday, Keller said Muslims were ‘going to hell’ and he had to intervene to counter ‘the lies of Islam’. Keller, a TV evangelist, has ratcheted up the ill-feeling directed towards Muslims and his inflammatory language sparked renewed fears of Islamophobic responses. His first sermon was on Sunday at the New York Marriott Downtown Hotel, his temporary headquarters, and he plans to open his Christian centre on January 1 next year. The mosque, called Park 51, is scheduled to begin construction next year and will be a 13-storey community centre with enough space for 500 worshippers. ‘When they decided to build a mosque and decided to preach what I consider a 1,400-year-old lie from Hell, I decided that somebody should be down there preaching the truth of God’s word,’ Keller told the crowd. ‘All these people will die and burn in hell. Islam is not and has never been a religion of peace. Saturday’s anniversary coincides with the Muslim festival of Eid, marking the end of the Muslim festival of Ramadan sparking fears that pictures of worshippers celebrating will be misconstrued. ‘We are asking people to take into account security concerns… given the almost hysterical atmosphere we’re in right now,’ said Ibrahim Hooper, national communications director for the Council on American-Islamic Relations. 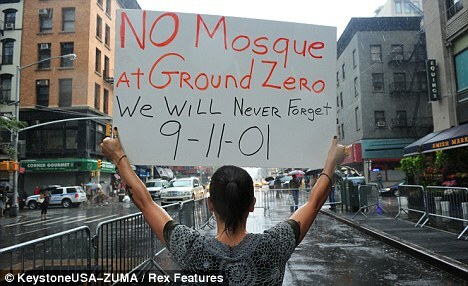 Rising numbers of New Yorkers oppose the mosque and 67 per cent in a recent poll said it should not be built, up from 63 per cent last month. U.S. President Barack Obama has come out in support of it, but he appears to be out of step with public opinion. 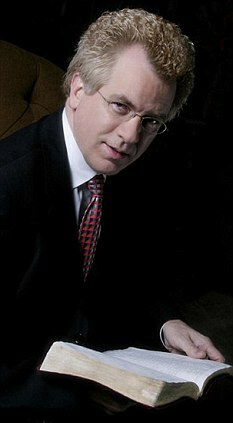 Keller is a controversial figure and became a preacher after serving a sentence in federal prison for insider trading, as he says in a biography posted on his own website. In 2007 his nightly TV show on a CBS-owned station in Florida was cancelled after complaints from Islamic groups about his anti-Islamic rhetoric. The program is now carried by a small station in Florida. Since then Mr Keller has assembled a large internet following and claims that 20,000 people visit his website daily, with 2.5 million receiving his daily sermon by e-mail. In contrast, the religious figure behind the £65million Park Place Mosque scheme, Imam Feisal Abdul Rauf, is a leading moderate within the U.S. Muslim community. His plans for the 13-storey centre have been backed by both Barack Obama and New York mayor Michael Bloomberg, and the Imam has recently been on a tour of the Gulf region – sponsored by the U.S. state department – to promote religious tolerance. In a speech in Dubai earlier this week, he said the battle over the planned centre had breached fundamental questions of the future of Muslim relations in the country, that went far beyond ‘a piece of real estate’. Previous Muslim Brotherhood takes on critics!